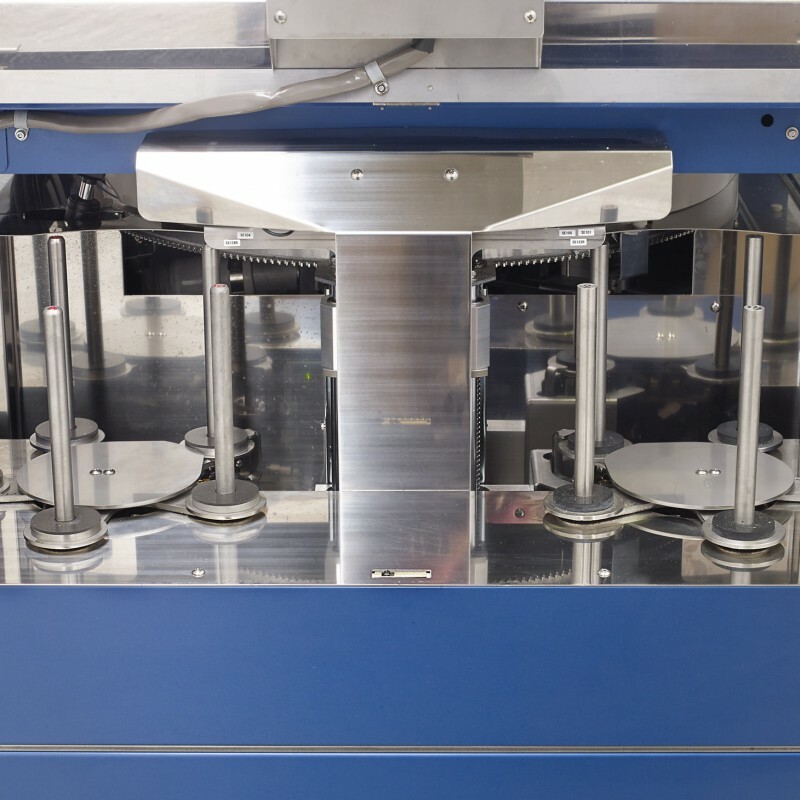 The Eco Super is an extremely fast fully-automated disc repair machine, capable of 250 light, medium or heavy repairs per hour. 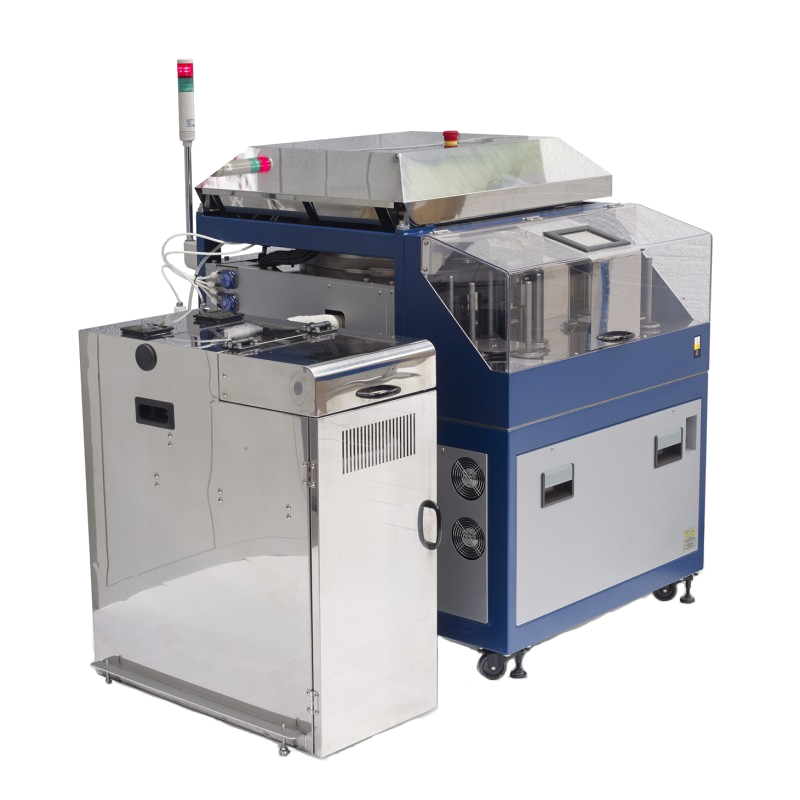 You can load up to 500 discs at a time and the machine will work through them by itself, one by one. 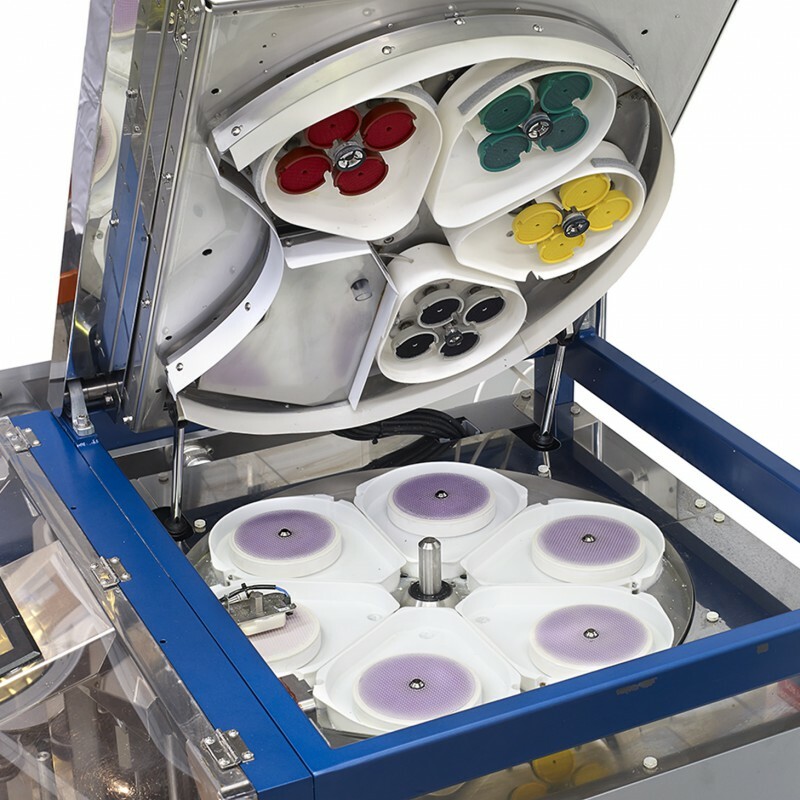 The quality of repair is the best you can get and each disc comes out clean and dry. This machine is particularly suitable for medium - heavy damage - its gradual sanding process tackles even really deep scratches. Choose the Eco Super for the ultimate in disc repair. 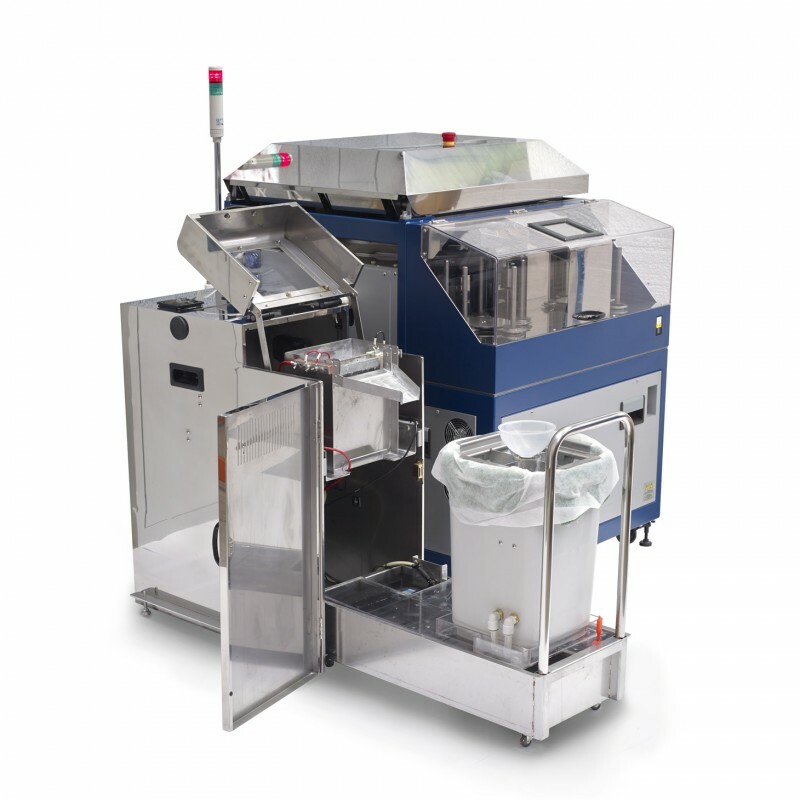 The Eco Super uses a multi-stage pad and polish process. 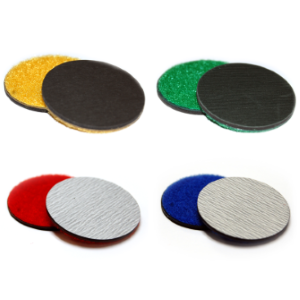 Similar to the Eco Clever and Eco Master, the Super uses a series of sanding pads with gradually less abrasive surfaces, which enables you to repair even the deepest of scratches. All inclusive service plans from 10 pence per repair (depending on volume). 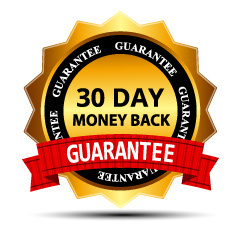 We offer a 30 day money back guarantee, so if you decide that it is not right for you, we will refund you the full value of the machine. 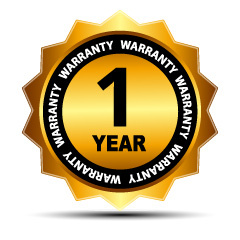 Every new machine comes with 12 months warranty as standard, covering you in case anything goes wrong. 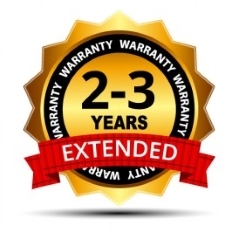 You can choose to extend your warranty if you wish to lock in the cost of maintaining the machine for the new 2 to 3 years.